What is the Creighton Model System? 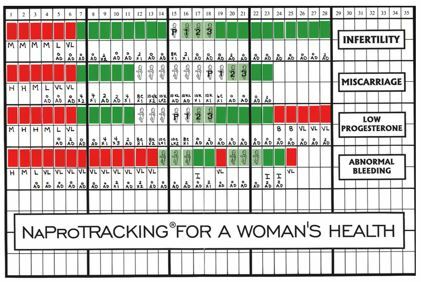 Biomarkers help a woman monitor and maintain her reproductive health. She can also quickly identify abnormalities so she can seek timely medical treatment. Who can use the Creighton Model System? All women in their reproductive years who want to monitor and maintain their cycles naturally!